Pursuant to section 202, Hawaiian Homes Commission Act, the Department is headed by an executive board, the Hawaiian Homes Commission, whose nine members are appointed by the Governor with the advice and consent of the Senate. Three of the members are residents of the City and County of Honolulu; two are residents of the County of Maui, with one being a resident of the island of Moloka‘i; two are residents of the County of Hawai‘i, one being a resident of East Hawai‘i and the other a resident of West Hawai‘i; one is a resident of the County of Kaua‘i; and the ninth member is the Chairman, who is appointed by the Governor from among the members of the Commission. Members must be residents of the State at least three years prior to their appointment. At least four of the members must have not less than one-fourth Hawaiian blood. The Chairman of the Commission serves as the full-time administrator of the Department; other members of the Commission serve without pay. Jobie Masagatani joined Hawaiian Home Lands after working at the Office of Hawaiian Affairs (OHA) where she was Special Assistant to the Chief Executive Officer. Prior to serving at OHA, she owned a small consulting practice, and was also an assistant to the President and CEO of The Queen’s Health Systems, where her area of focus was Native Hawaiian health. Masagatani previously served as DHHL Deputy Director from 1995 to 2002. She also previously served as a Land Investment Analyst for Kamehameha Schools. Masagatani earned a master’s degree in public affairs/urban and regional planning from Princeton University. She earned a bachelor of science degree in education from Northwestern University. A graduate of Kamehameha Schools, Masagatani is a resident of Kailua. 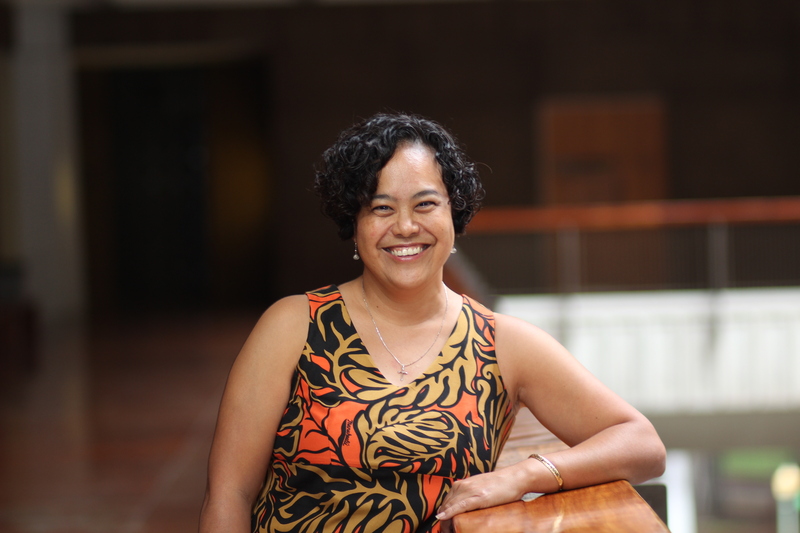 Commissioner Kahikina is the executive director of Kahikolu ‘Ohana Hale ‘O Wai‘anae and a former state representative representing the Leeward Coast. 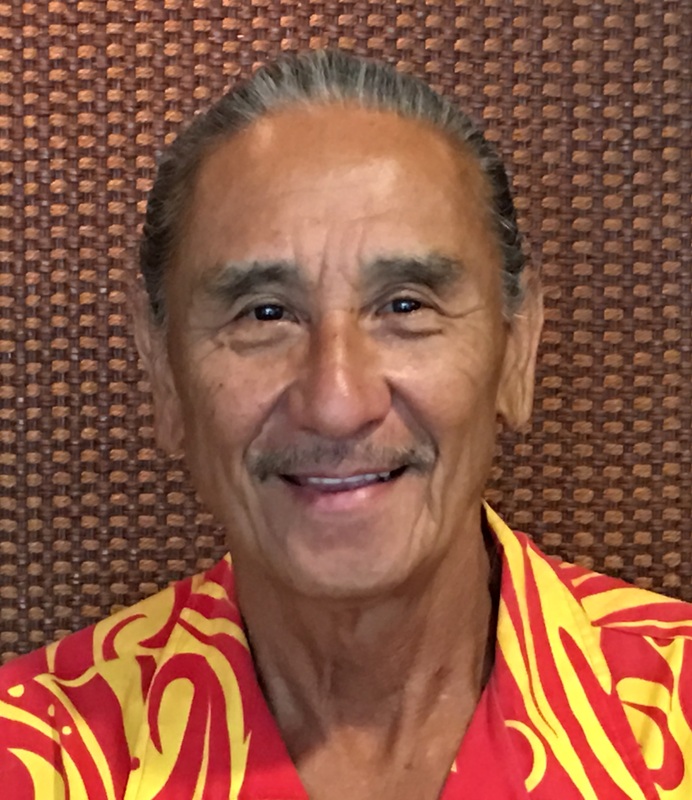 He has been active in the homestead community, sitting on the Executive Board of the Nānākuli Hawaiian Homestead Community Association and working with the Sovereign Councils of the Hawaiian Homelands Assembly. Commissioner Wescoatt brings with him nearly a decade of experience in renewable energy project development. 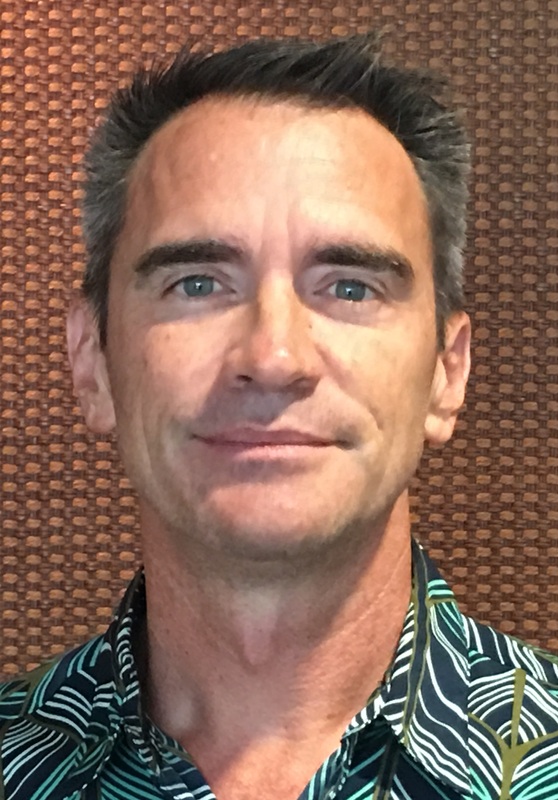 Since 2007, Wescoatt has served as Senior Director of Development in Hawai’i for SunEdison (formerly First Wind). Prior to that, Wescoatt founded College Connections Hawaiʻi, a statewide non-profit organization providing educational services including a Native Hawaiian Scholars Program and SAT preparation classes for rural high schools with high percentage Hawaiian populations. Commissioner Wescoatt received an M.A. in Education from the University of North Carolina, Chapel Hill, a B.A. in Communication from Stanford University, and is a 1986 graduate of Kamehameha Schools. The Hawaiian Homes Commission newest Commissioner hails from the island of Maui and most recently served as the Administrator for the Division of Conservation and Resources Enforcement (DOCARE) branch of the State Department of Land and Natural Resources (DLNR). 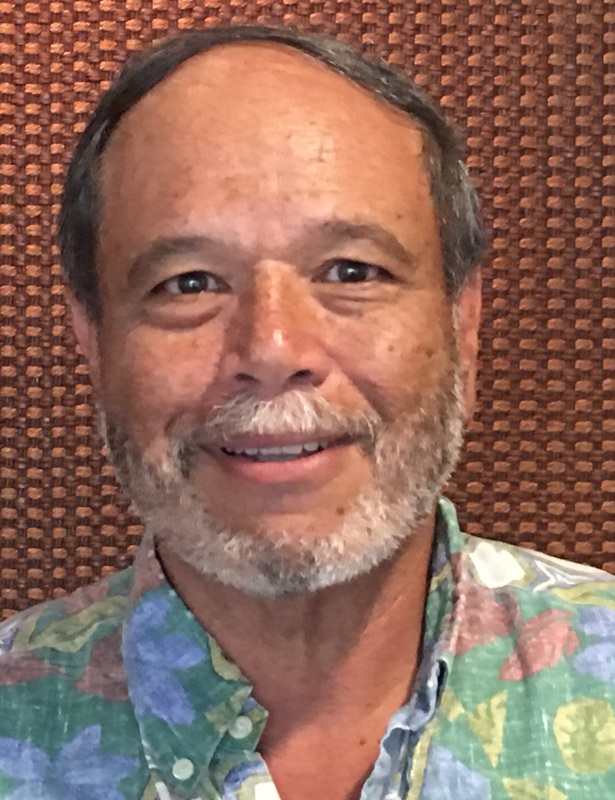 A longtime beneficiary of the Department of Hawaiian Home Lands, Commissioner Awo brings over 32 years of experience in government and community relations to the Commission. In addition, he has an extensive background in conservation being one of the creators of the Ahupua’a management model which is aimed at protecting, managing and conserving Hawaii’s natural resources. Commissioner Awo holds a Bachelor of Arts Degree in Political Science from the University of Hawaii at Manoa. Pauline Namu’o’s career spans over 30 years in State government service. During the Cayetano administration, she served first as the Governor’s Legislative Liaison and during the Governor’s second term she served as the Deputy Director for Administration in the Department of Public Safety. Over her career in government she served as a Probation Officer and as the Administrator of the District Court’s Division of Driver Education. Most recently, Commissioner Namu’o spends her time as a Substitute Teacher in the public school system. She has accepted various long term assignments at Dole Middle School where she works with students living in public housing. Commissioner Namu’o has also worked as a Consultant to the Kahoolawe Island Reserve Commission. 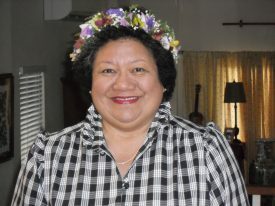 She has been active in various Hawaiian organizations and is currently the Pelekikena of Ahahui Kaahumanu. Over her lengthy career she has also served on various boards and commissions and is a member of the Kalihi Palama Hawaiian Civic Club. Her interests are in education and public policy. She graduated from Roosevelt High School and holds a Bachelor’s degree in Education from the University of Hawaii at Manoa. She is the mother of 2 grown sons, Clyne Namu’o of Phoenix, Arizona and Clynton Namu’o of Los Angeles, California. Zachary Helm has thirty years of experience working with the Department of Parks and Recreation for the County of Maui. Mr. 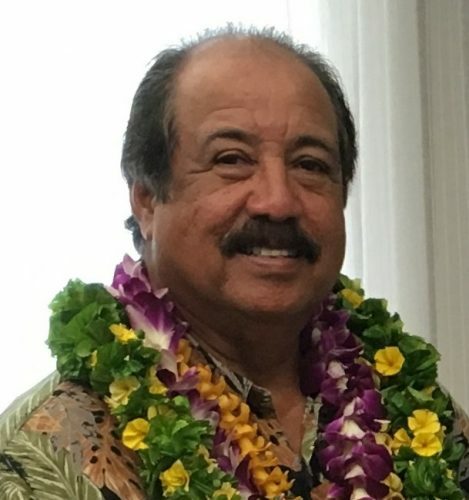 Helm served most of his tenure at the Parks and Recreation as the District Supervisor III of the Molokai District, where he was responsible for the operations and maintenance of parks and recreational facilities, equipment, and recreation programs. Commissioner Helm is also active in the community, serving on various boards such as the Kalama’ula Hawaiian Homestead Association, Friendly Isle United Way, Molokai Catholic Community Council, and Molokai Little League Association. Commissioner Helm replaces Commissioner Gene Ross Davis who was hired as the District Supervisor for DHHL’s Molokai Office. Wallace A. Ishibashi, Jr. fills the East Hawaii seat on the Hawaiian Homes Commission. 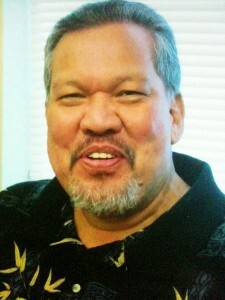 A retired full time officer of ILWU Local 142, Ishibashi draws from a range of experience that includes his current position as UH Hilo’s cultural monitor for the Office of Mauna Kea Management as well as time as a business agent, contract and benefits negotiator, workers compensation specialist, and youth basketball and baseball coach. 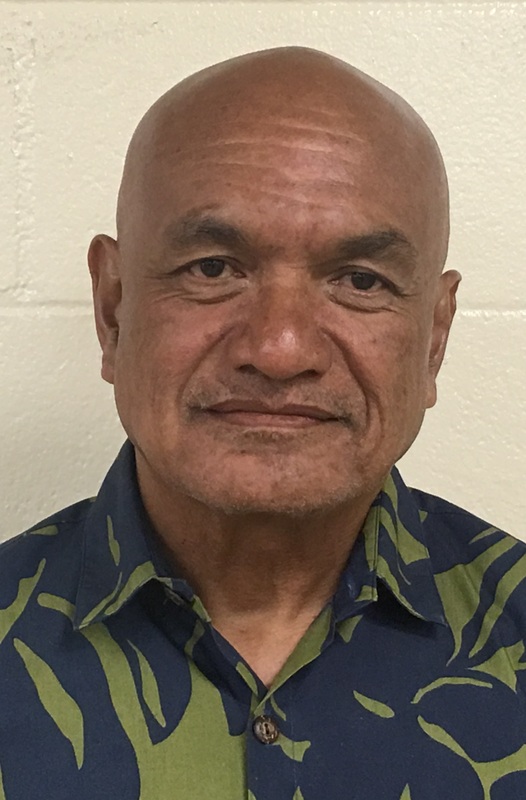 He is also currently the chair of the Hawaii County Windward Planning Commission and a member of the Big Island Community Coalition, an organization that works to reduce the high cost of electricity through alternative energy. Commissioner Ka’apu is a practicing attorney at law in Kailua-Kona with emphasis in quiet title, business law, wills and trusts, general litigation and land use. He graduated from the University of Hawai’i with a BA in anthropology (Hawaiian archaeology) and received his JD from Santa Clara University in 1988. All correspondence for the Hawaiian Homes Commission is managed through Commission Secretary Leah Burrows-Nu'uanu via this form.